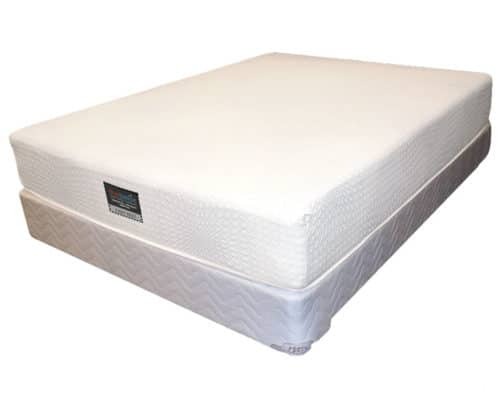 The Tranquility’s 1130 coil Combi-Zone® Comfort Core™ spring system with Quantum® Edge Steel Perimeter makes Tranquility one of the best values in the industry. 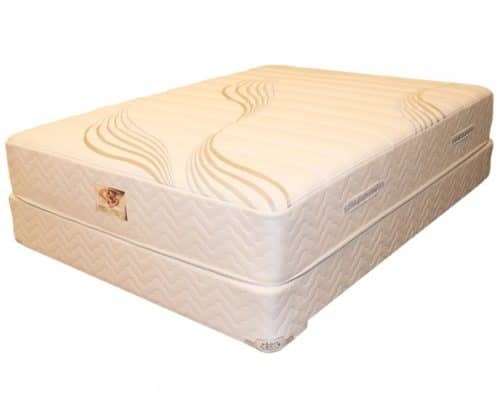 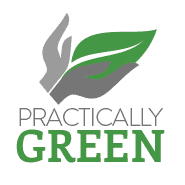 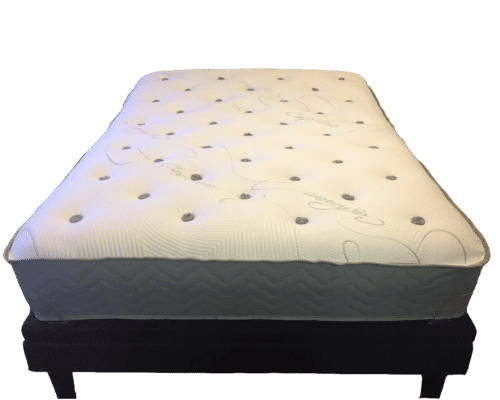 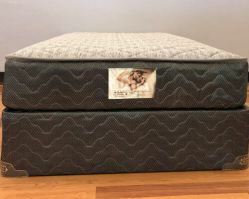 The Tranquility is a premium mattress handcrafted with a superior, heavy-density foam over a firm, Quantum Edge, Marshal Type coil spring system. 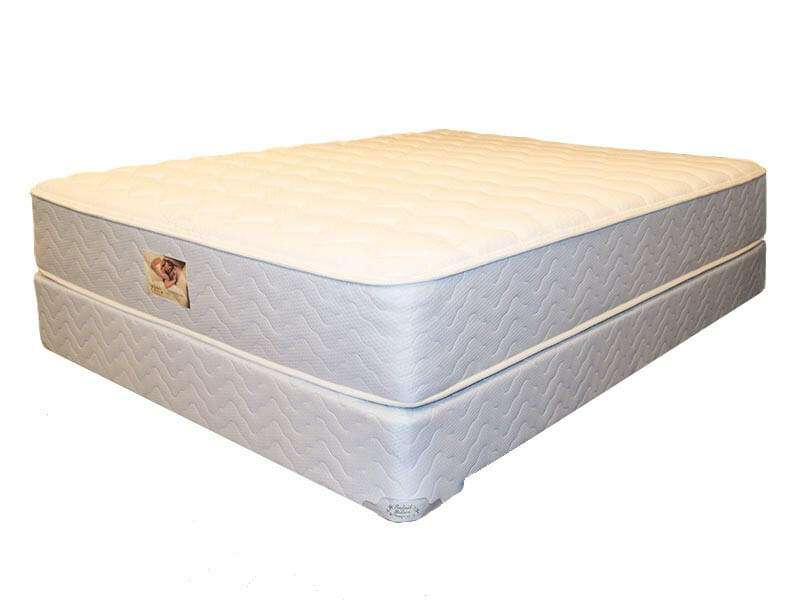 This comfortable mattress appeals to people who prefer a more flexible feel and want to minimize motion transfer when more than one person is sleeping in the bed.